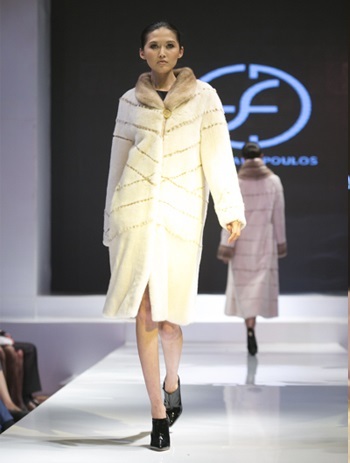 Exhibitors of Fur Excellence in Athens were seen on the same catwalk with some of the top designers of the World, in Kazakhstan. 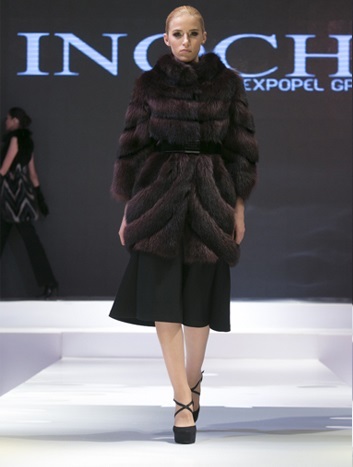 Top pret-a-porter designers like Michael Kors, Oscar de la Renta, Gianfranco Ferre Furs and Guy Laroche Furs, shared the spotlight with some of the leading Greek Fur Brands – Manufacturers at NAFA’s fur gala show entitled “Journeys”. 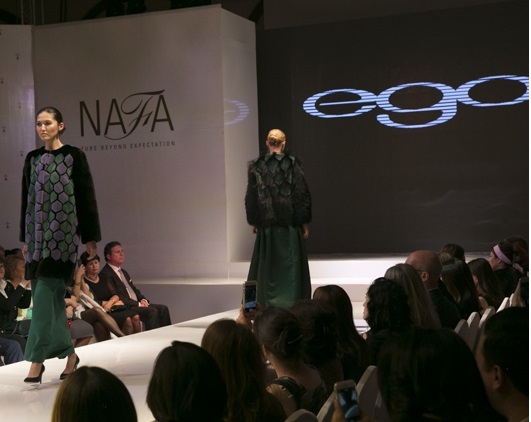 Namely, Ego, EFD Papadopoulos, Inochi and KN Furs, all of which are exhibitors of Fur Excellence in Athens, presented their creations to the special event that NAFA organized at the Rixos President Hotel in Astana, Kazakhstan’s capital city, on the evening of October 2, 2015.